Austria's resorts offer excellent choice of ski areas for people of all abilities and resorts especially suited to beginners. There's plenty of friendly fun away from the slopes, with some of Austria's world famous Apres Ski, stunning scenery and picture postcard ski resorts in the Alps and some of the shortest transfers making it a great choice for families too. Lech / Zurs is a high altitude ski resort, guaranteed snow, over 280km of top class piste, a 5 star resort for every level of skier and a snow park for the snowboarders too, and the only Austrian resort offering heli skiing. Excellent apres ski and non ski opportunities on offer here too. Mayrhofen is another high altitude ski resort you may want to check out. St Anton is considered as one of Austria's best high alpine resorts, best known for is challenging skiing, stunning scenery and lively Apres Ski. A beautiful pedestrianised village gives easy access into the main ski lift area and a great selection of bars and restaurants on offer too. With over 280km of piste in St Anton and a choice of skiing other areas such as Zurs, Stuben and St Christoph on the Arlberg lift pass too, makes St Anton a Mecca for the intermediate and advanced skier and snowboarders can enjoy a selection of snow parks too. Soll is probably Austria's liveliest ski resort, offering excellent value for money, a pretty village and a recently improved lift system giving access to over 280km of well groomed piste, ideal for intermediate skiers. With a massive selection of piste also available on the Ski Welt lift pass meaning you can ski neighbouring resorts of Ellmau, Scheffau, Westendorf and Going, and snowboarders can ski in the 5 snow parks on this lift pass too. Soll also offers night skiing and a great selection of off piste activities and even run a full programme of apres ski activities too making it a great all round fun ski resort. Ellmau and Westendorf are located in the Austrian Tyrol, offering beautiful Tyrolean villages backed by stunning picture postcard scenery and offering excellent piste for all levels of skiers, particularly for families at Christmas, or Easter, with the wide sunny nursery slopes and fantastic English speaking ski schools. Intermediates and advanced skiers and snowboarders are very well catered for too, with the Ski Welt area lift pass opening up the choice of runs throughout neighbouring resorts of Soll and the St Johann areas. 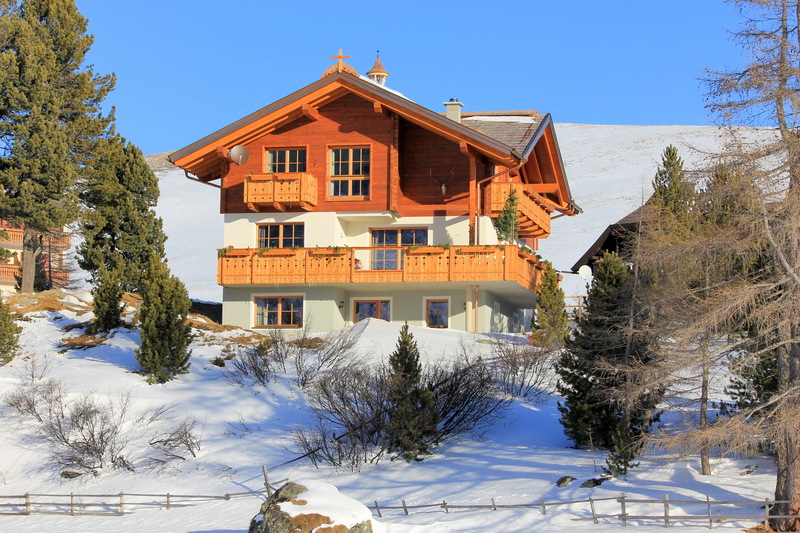 With so many ski resorts in Austria there are many hotels & chalets that cater for all types of skier, the most popular are catered chalets, many of which have open fires, free wine and free WIFI access! Apres ski is varied, either lively or traditional and a great choice of non ski activities too. The variety of ski areas in Austria is vast, and the ski resorts are beautiful, traditional and picturesque. The skiing is varied and exciting, whether you wish to do some serious powder skiing or cruise down a wide tree lined run and Austria is one destination where the queues are always kept to a minimum giving you extra time on the slopes. With cosy mountain huts and traditional bars and cafes give you the perfect end to a perfect days skiing, there's no better place to grab a late deal ski holiday. To find out more about the different resorts in Austria and our featured deals click through here.